Luescher-Tschudi Digital Textile Solution - luescher-tschudis Webseite! 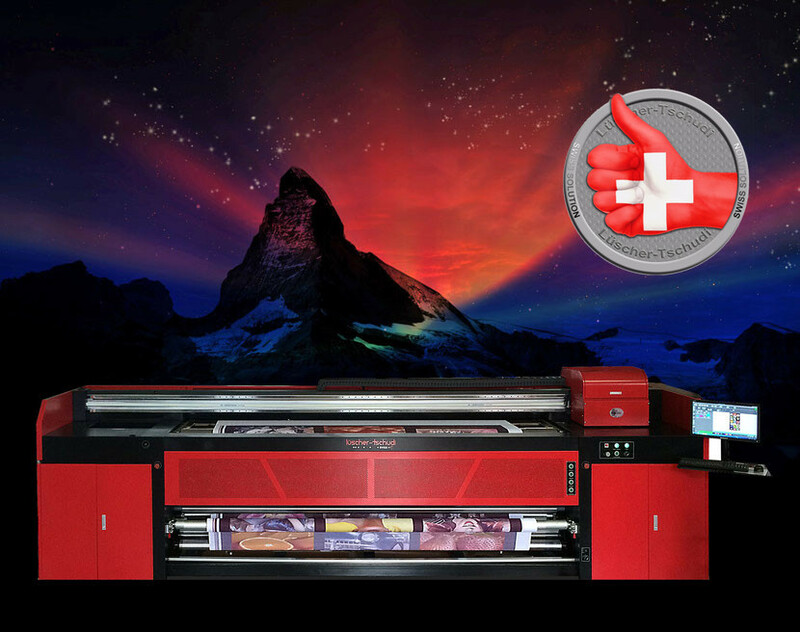 the swiss solution for soft signage and textile printing! textile printer, termofixing units, software and textile inks. The entire swiss solution available now from Lüscher-Tschudi.